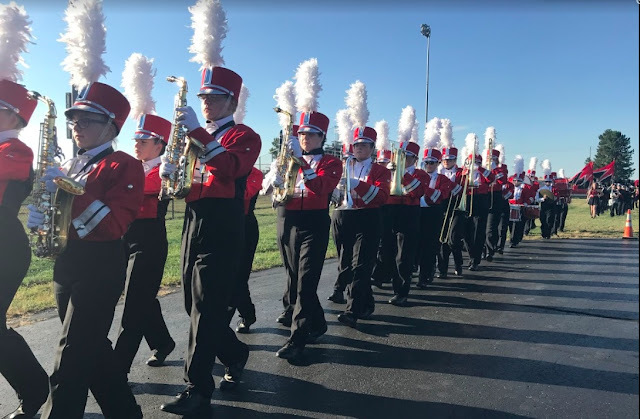 The Fairbanks Marching Band will not be at "Meet The Teams" night tonight, as they are traveling to Dublin Coffman HS for a band leadership/motivation seminar with nationally renowned speaker Scott Lang. We hope you miss us, but understand why we won't be performing at this annual back-to-school event. Come see us at our first home game next Friday, August 30 at Kyre Field!